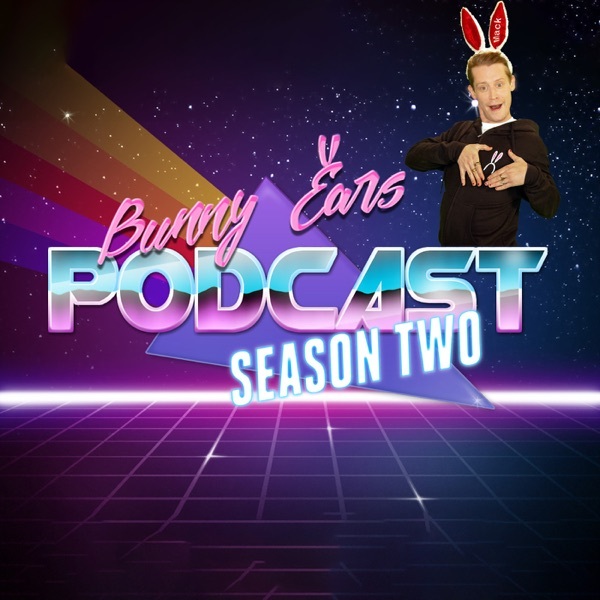 Yo Dawg; Mack and Matt and BunnyEars.com editor Shawn Depasquale talk about what they should talk about! Dedicated to the loving memory of our friend Jon Schnepp. Sweaty Forever.